Cooking makes it easier for me now that I have great frying pan from #Ozeri. I would say I am a BIG FAN with their pans and other products lately as it gives me the satisfaction feeling whenever I used them. Using their non-stick pans are great with the foods I'm making and yes, I only not use them when frying, but also used the pans in different options. 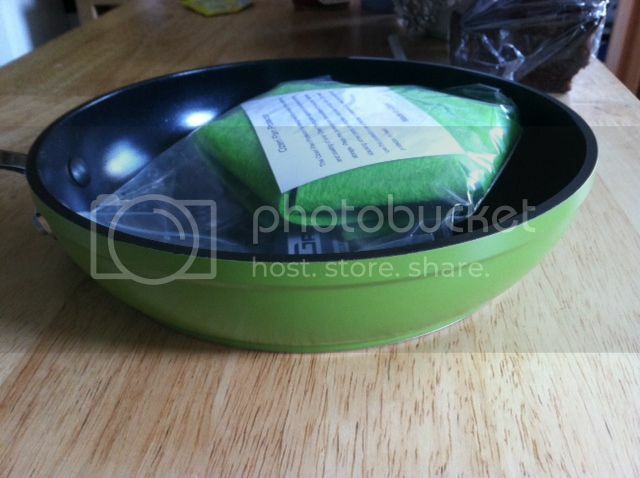 Lately I received their 8" (20 cm) Green Earth Frying Pan product a complimentary for testing purposes with a Textured Ceramic Non-Stick Coating from Germany. The size is unique, however, I never expected that this fan is the answer to a few of my problems in the kitchen. It has a shallow base which I love cause I sometimes cook something that has broth or soup in it, it has enough to hold the small amount in it. The size helps me cook a smaller amount of food. I love the texture ceramic coating it have that makes the frying easier to cook as well as to clean it. There is also an included green protector designed to protect the surface and the coating of my Ozeri pan against scratching during storage. It's very easy all you have to do is to place the protector on the surface of the pan before stacking other pans or kitchen utensils on top of it. Reading the manual that comes with the product is very important, as it would help you protect your Green Earth Pan that would last longer and how to take care of it. 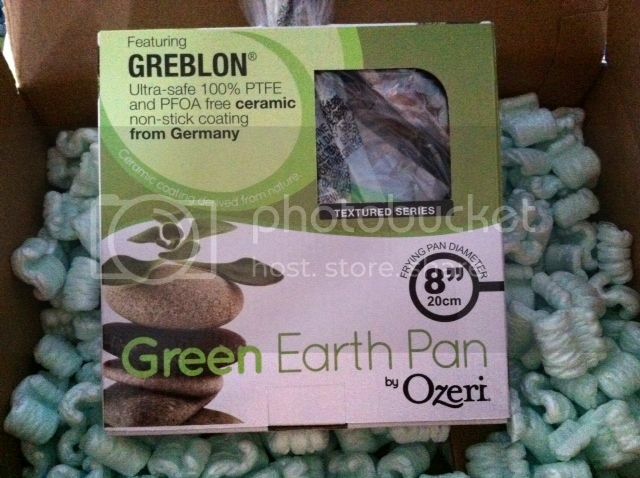 I would say, it's worth the time and money to spend when you purchase the 8" [20cm] Green Earth Frying Pan by Ozeri. You can either buy one through Amazon, for only CDN$ 37.38 & FREE Shipping. Please don't forget to follow Ozeri's Facebook page to see more exclusive new products they carry online. 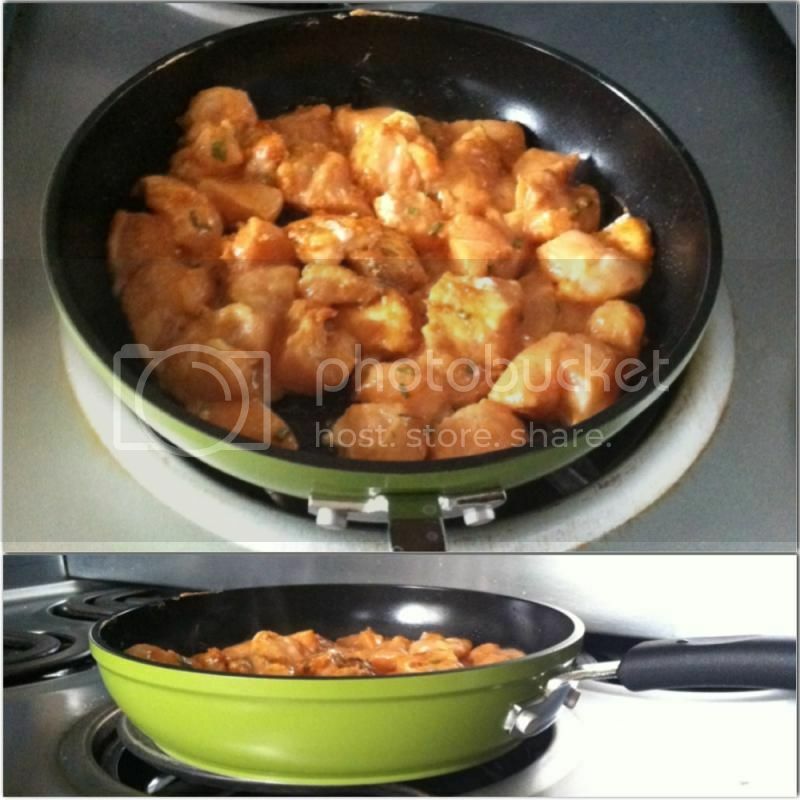 I love Ozeri's pans, they are very easy to clean and a lot healthier to cook with. Big nice pan. 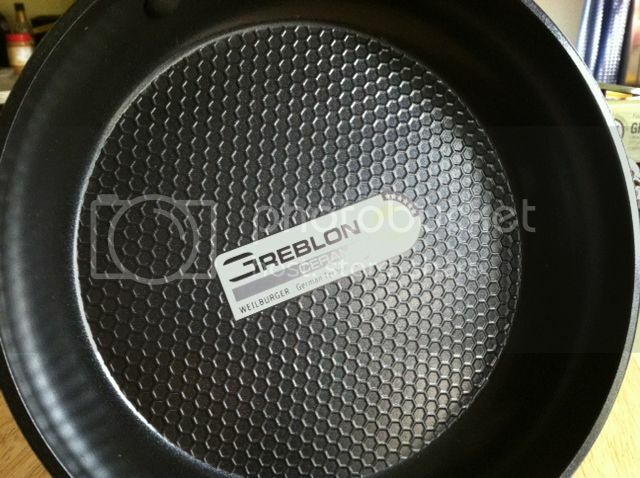 I need a big pan like that.